A resume objective statement can make the big difference in your application because it can help you highlight your best assets and characteristics that would sell yourself to the potential employer. You should know that writing it, however, deal with finding the right, clear words to use, allowing you to show your intentions and plans in a succinct, complete manner. Check out the following questions and answers to know how to find the perfect resume objective for freshers. Should You Write a Resume Objective Statement? Yes, you should write an objective sentence. The resume objective statement is one of your main weapons in your application and is one of the front liners in your resume, serving as a headline the potential employer can easily see. If you want to shine among the rest, you should make use of the objective section to reveal yourself to the potential employer. And let’s remind you once again to proofread anything you write in your resume, since 61% of recruiters will dismiss a resume because it contains typos. What Does the Resume Objective Statement Do? It functions as a headline for your application and sets the tone for the entire application. It is the area where the employer will learn of your goals and plans, which they can also benefit from in case they would hire you. You should know that this part of your resume could also serve as an attention grabber, which will help you capture the attention of the reader to keep on going and reading until the last section of your application. 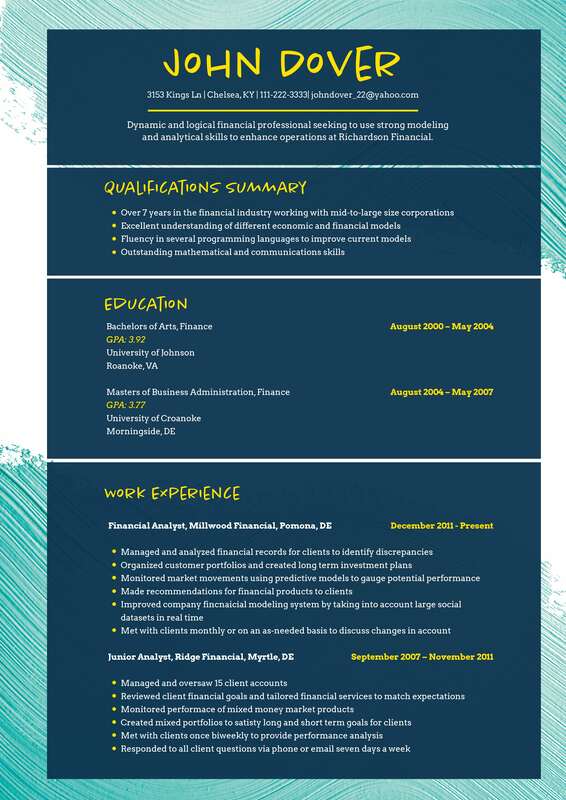 What Are Tips to Make an Effective Statement for Resume? Remember to tailor the objective to the resume and to the job application, meaning you should use a specific objective per application. In this case, you will be able to target your application to a particular job application to increase your chances of being hired. To show it, you should make use of certain keywords relating to your job or experience related to the application. For instance, you may want to use some keywords, including publication, editing, proofreading, writing and research if you were applying for a writer position. The resume objective is the sign you are familiar with the job or industry, so you should be able to pick the right words that will display that. As mentioned, you should show your familiarity with the industry using the right words, and these words should be the best ones to describe your plans, goals and knowledge. Looking for a resume objective is not hard at all because all you need to do is to show the best you got and be able to convince your reader that your goal or plan is in line with the company and that they can benefit from it, upon hiring you. If you were looking for more information during your preparation for an interview, never hesitate in asking help from resume gurus online. Finally, always show your best assets in the one-liner, attention-grabbing headline called the objective statement for resume.